The 29th March was an important date in our Northumberland Castles Challenge…the date that all the English Heritage Castles in Northumberland opened. Armed with all the time in the world (thank you Easter Holidays) we celebrated by visiting 3 of our closest castles in a week! 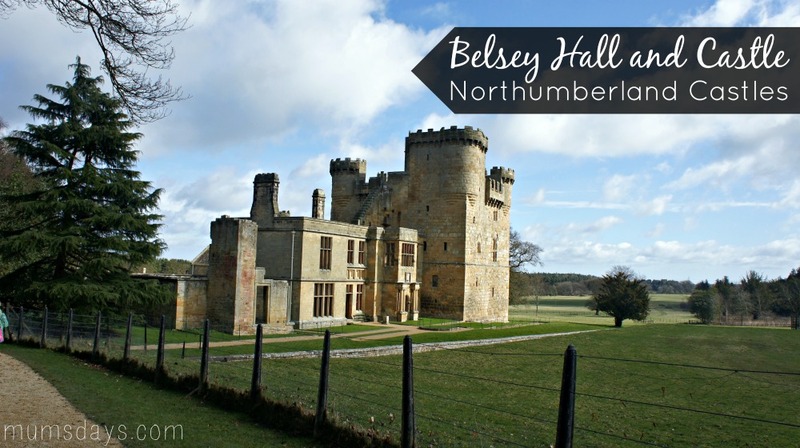 Today I bring you our visit to Belsay Hall and Castle. It’s 14 miles North West of Newcastle and a blinking lovely day out!